A great thing happened today for the environment and people of California. 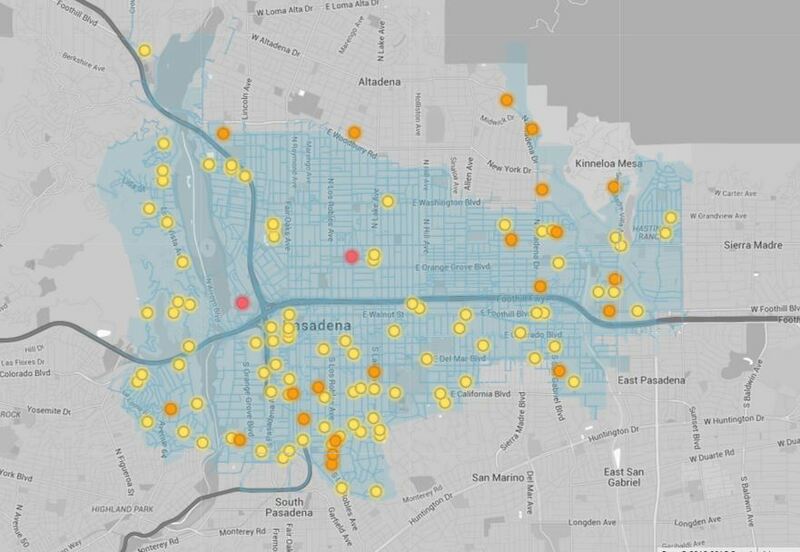 On the very day we released new maps measuring methane leaking from natural gas lines under Los Angeles-area streets, the Southern California Gas Company (SoCalGas) announced they would begin publishing their own maps showing the locations of leaks they find on their system. It is a positive move that brings the company a big step closer to complying with the California law requiring them to publish not only the whereabouts of known leaks, but also the amount of methane escaping (which their newly announced maps do not). The public has a right to know where and how much harmful air pollution is being emitted by SoCalGas and any other company in California. 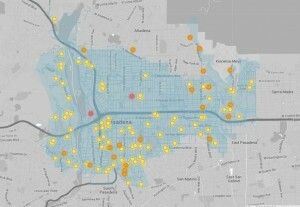 It is precisely the ability to accurately measure this leak rate quickly and cost effectively that makes Environmental Defense Fund’s mapping project so important for the natural gas utility industry, and it is the reason we have spent nearly three years working with Google Earth Outreach and researchers at the University of Colorado to pilot this important technology (which we plan to make available on an open source basis). Methane is a potent climate pollutant, packing 84 times the warming power of carbon dioxide over a 20-year timeframe. That means it is both a serious challenge, and a major opportunity to make a big dent in our total greenhouse emissions quickly. It’s also an issue that has mostly been ignored until recently. But now California is leading the country in requiring gas utilities to both measure and reduce the amount of methane they are leaking. We commend SoCalGas for taking their first big step on the road to a solution. This post originally appeared on the EDF blog California Dream 2.0. This entry was posted in Air Quality, California, Climate, Methane, Natural Gas and tagged Methane, Natural Gas. Bookmark the permalink. Both comments and trackbacks are currently closed.